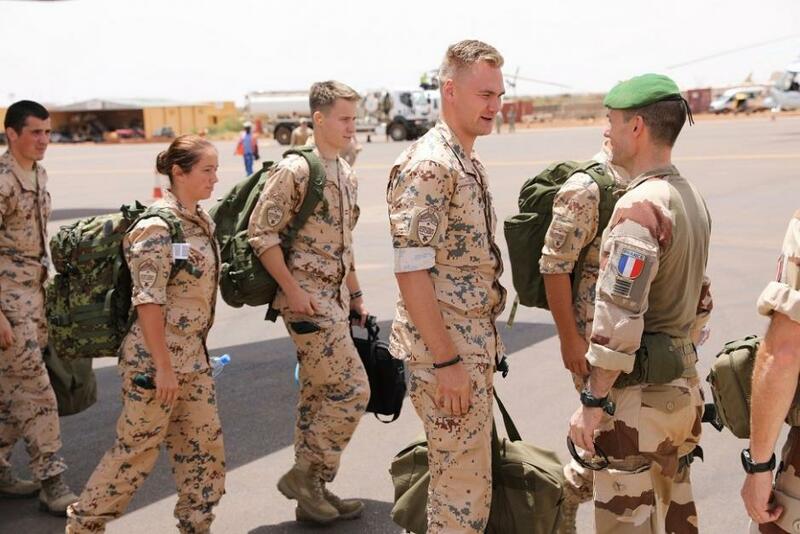 An Estonian infantry unit, Estpla-26, has arrived in Mali to join the French-led anti-terrorist mission, Operation Barkhane. 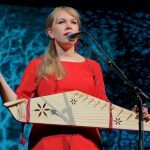 The Estonian parliament mandated mission earlier this year after an invitation from the French government. 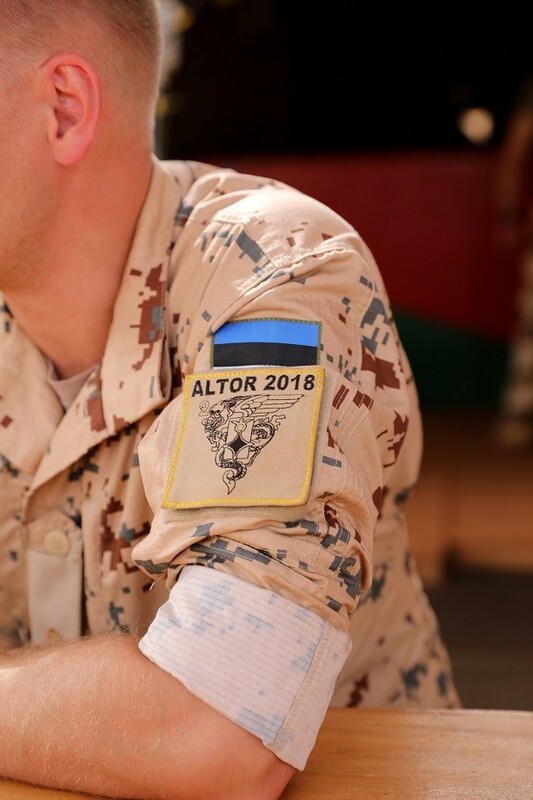 According to Major General Martin Herem, the chief of staff of the Estonian military command, the mission is important for Estonia and its security. The Estpla-26 infantry unit consist of mainly the troops of the C-company of the Scoutsbattalion. The almost 50 Estonian troops will be assigned to guarantee the security of the French base in the city of Gao. 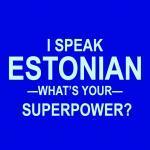 The Estonian unit will remain in Gao for a year for three rotations, each rotating out in four months. 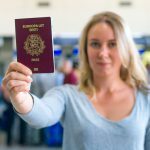 The French-led Operation Barkhane is aimed at supporting the Mali government in its fight with Islamic terrorists and to prevent illegal immigration and human trafficking to Europe. It commenced on 1 August 2014 and consists of a 3,000-strong French force, headquartered in N’Djamena, the capital of Chad. The operation has been designed with five countries, and former French colonies: Burkina Faso, Chad, Mali, Mauritania and Niger. The operation is named after a crescent-shaped dune in the Sahara desert. 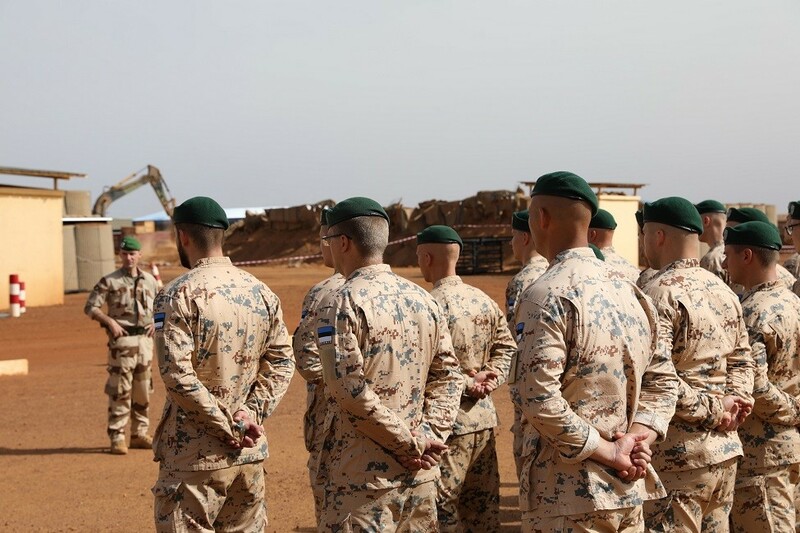 Estonia already had seven active servicemen in Mali: four to participate in the European Union Training Mission and three to the United Nations peacekeeping mission, MINUSMA. These operations are not connected with Operation Barkhane, but they complement each other and coordinate their activities. In addition to the French and the Estonians, the UK has deployed 90 troops in the region and in July, the British government sent three Chinook helicopters to Mali to provide logistical and troop movement support to the French and other military forces. The Estonian and French militaries have cooperated in the past. In 2014, an Estonian infantry unit participated in a French-led operation in the Central African Republic. In 2017, a French unit served in Estonia, attached to a NATO battle group.